I see this ad everywhere. It's following me. We all know the internet, AKA the Google hive-mind, knows everything we do, tracks everywhere we go, and puts up advertisements that speak directly to our deepest darkest cravings and anxieties. Clearly, the Google thinks I'm fat. The Google wants me to work out, stop eating chocolate-covered grahams, take the stairs, order skinny lattes, and cut dark liquor out of my liquid diet. 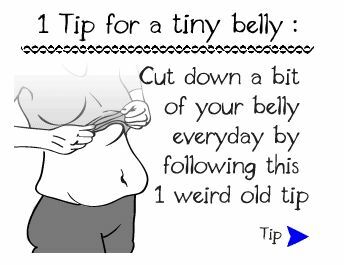 But, it won't tell me how to take the first step until I click on the aforementioned ad. The Google wants its money. Its coffers are hungry. So, you see, we're not that different. It's about hunger. The Google has wants and desires, and I need cheesecake fed to me intravenously on a regular basis. We should really just hug it out and go to In-N-Out together. But, not until it stops calling me fat. Words hurt. Now pass me a cupcake. I don't see you as fat, you just have really thick skin. Inches and inches of really thick skin.